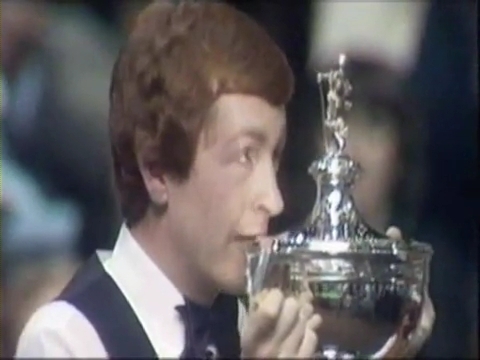 A year before the 1981 World Championships, in the UK Championship, Steve Davis won his first major title, massively beating the man who put snooker into a larger crowd, Alex Higgins, 16-6. 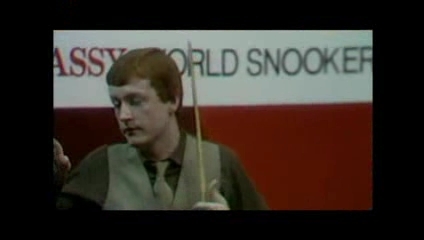 This mark Steve Davis’s 18-month dominance in snooker and also his dominance for the rest of the 80’s. He became favorite to win this 1981 World Championship. 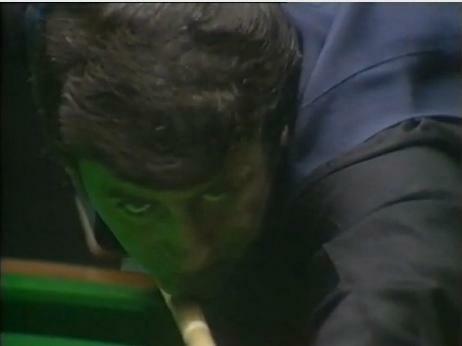 He reached the finals by beating all the big names and will-be-big names of Snooker. 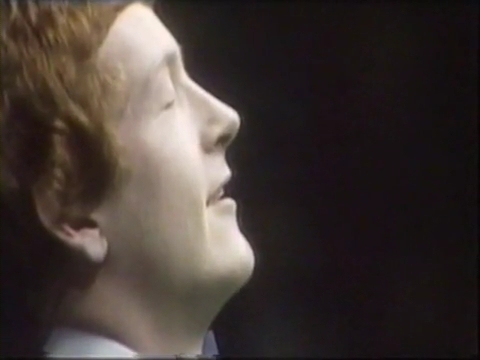 He beat then-debutant Jimmy White 10-8 in the first round. He beat famed Alex Higgins 13-8 in the second round. 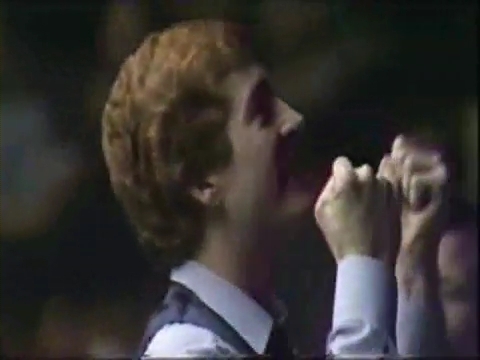 He then beat his then-rival Terry Griffiths 13-9 in the quarter-finals. In the semi-finals, he was set to play with the defending champion Cliff Thorburn, having beaten Alex Higgins 18-16 in last year’s final. Davis won 18-10. 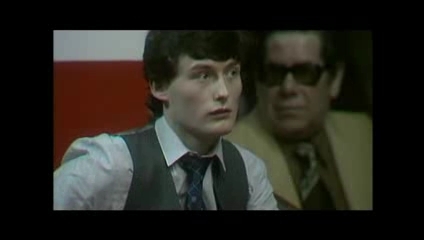 At this point, it looked set that Davis was to play Ray Reardon, the man who dominated the 70’s. But out from beating Dennis Taylor 13-8 from the quarter finals came Doug Mountjoy. He made a great comeback to win the semi-final against Reardon 16-10, while making a 145 break, which was the highest break at that time, on the way. The final was set to young Englishman Steve Davis and Welsh Doug Mountjoy. Davis took the first six frames of the match. But the Welshman fought back to close within two frames in the final session at 11-13. He looked set to win the 25th frame trailing 60-63 and with him with clearance of the ball, but he missed the blue of its spot. Davis took that frame. For the next five frames, Doug could only afford to get one. Steve won the match 18-12. I remember looking up to the sky. The relief that it is over is astonishing to me. It’s not in the winning or losing but I feel the tears welling up because it was just finished. And just after winning the title. 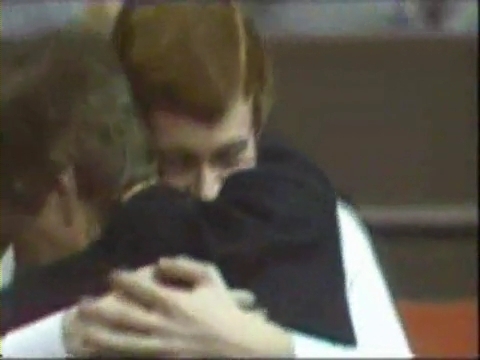 Barry Hearn, Steve’s manager, came rushing into the stage and literally rammed to Steve to give him a hug. Steve received his £20,000 check for winning the title. Doug also received £11,200 for being the runner-up and making the highest break of that tournament so far.